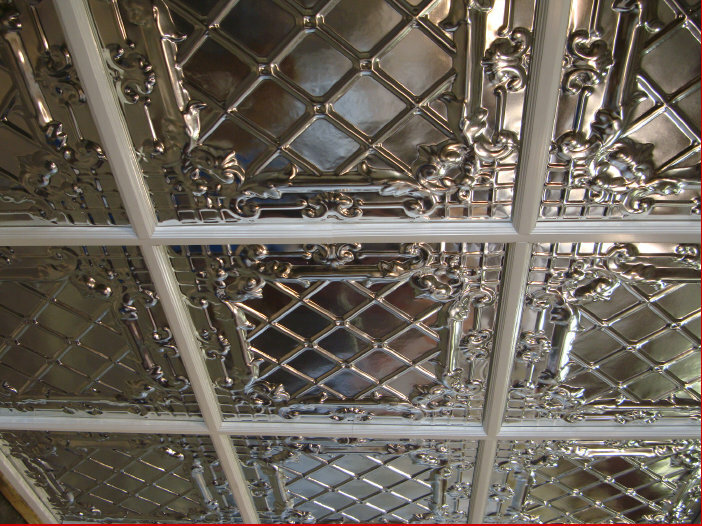 Our snap-grid metal ceiling tile system makes the installation of our ceiling tiles easy and quick. In fact, the snap-grid system is designed to be installed directly to drywall, or to literally any surface without the need to install plywood or furring strips beforehand. With the snap-in mechanism where you can simply “snap” metal panels into place to complete your metal ceiling! Installation instructions for the snap-grid ceiling system are available. 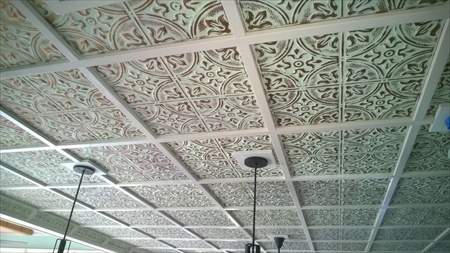 Create this real wood coffered ceiling look, using our New Patented Snap-Grid System!!!!! The snap grid system is as easy to install as a suspended ceiling grid. Main runners, snap grid inserts and wall moldings are available in 5 unique colors. 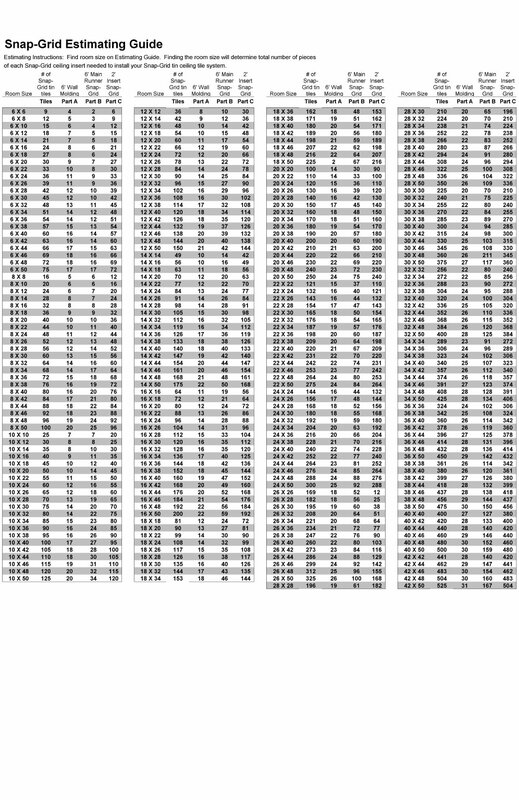 Our 8 most popular patterns are available for the snap-grid system in over 60 colors & finishes.